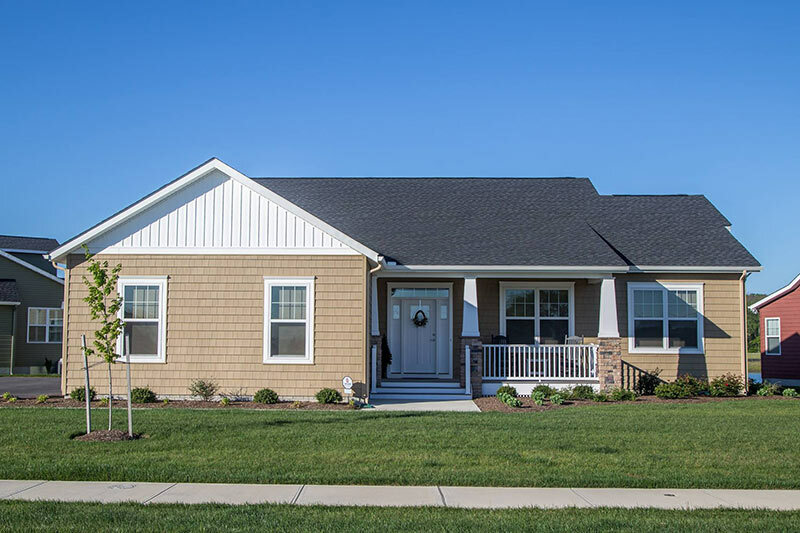 Improve the curb appeal of your home in Delmarva while reducing monthly bills with new doors from Pro Exteriors. We install top-quality doors that are designed and built to provide structural strength, security and superior energy efficiency. That means less energy lost through your doors and lower home utility bills every month. Plus, our doors are designed and finished with the quality and beauty your home deserves. Entry Doors are your main doors that act as the entryway to your home. A well-selected front door will bring an immediate impact, complement your home’s style, and improve curb appeal. The French patio door design is the perfect choice for you if you want a classic design with natural aesthetic charm. Because of its gentle curved design, this door can immediately add elegance to your home. Sliding patio doors are more typical in contemporary homes, and requires less floor space. Its narrow frames and wide glass space create the illusion of less door, making the room spacious and brighter. When winter’s chill or summer’s rains roar through Delaware, you can have the peace of mind of knowing that your home is protected by a quality, weather-tight storm door. Choose doors that remains tough and high-performing even when exposed to occasional severe weather conditions. Your door should meet the required values for your specific climate zone. Add a touch of elegance to your home, look for a door that will fuse well with the overall theme of your home. Pro Exteriors is happy to discuss your new door and window installation project. Schedule a consultation and get a free estimate today by calling us at (302) 664-1700 or fill out our Request Form. We look forward to working with you.